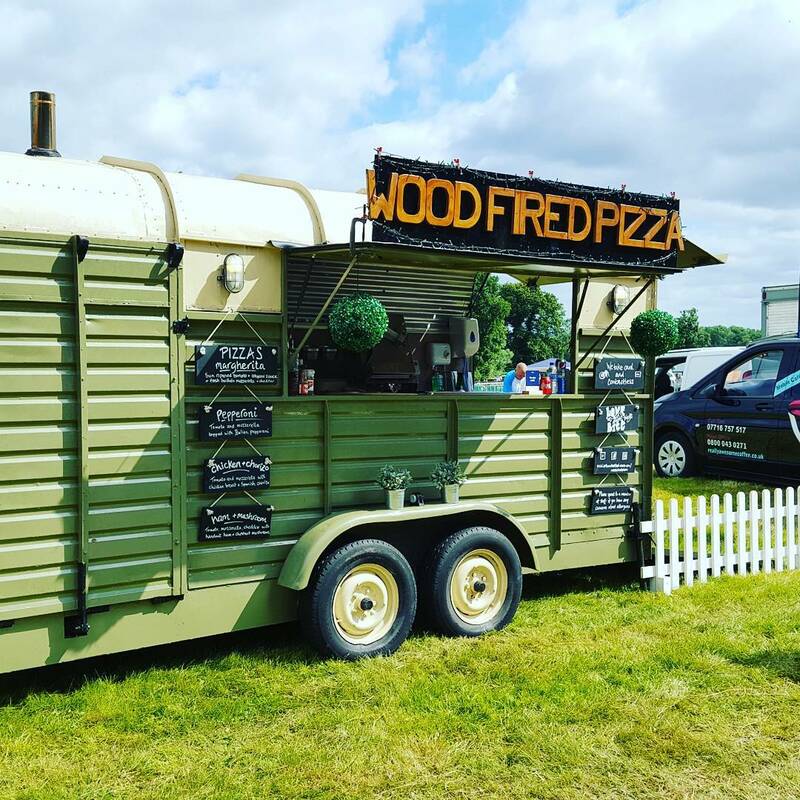 Artisan Street Food Wood Fired Pizza cook and serve the most delicious fresh Neapolitan pizzas from their bespoke vintage horsebox. 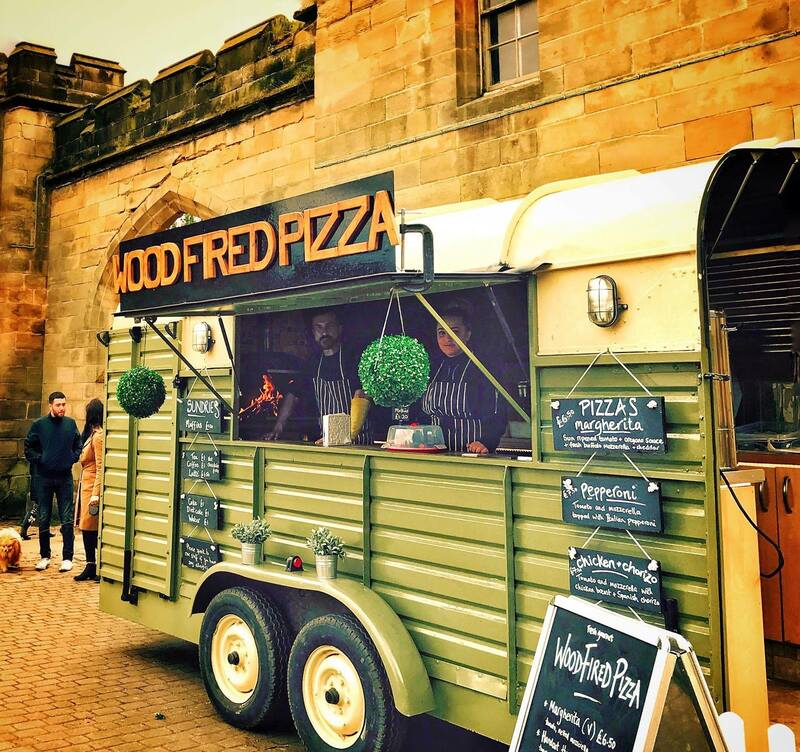 They have served their amazing pizzas at weddings, parties, festivals and street food events throughout the UK. 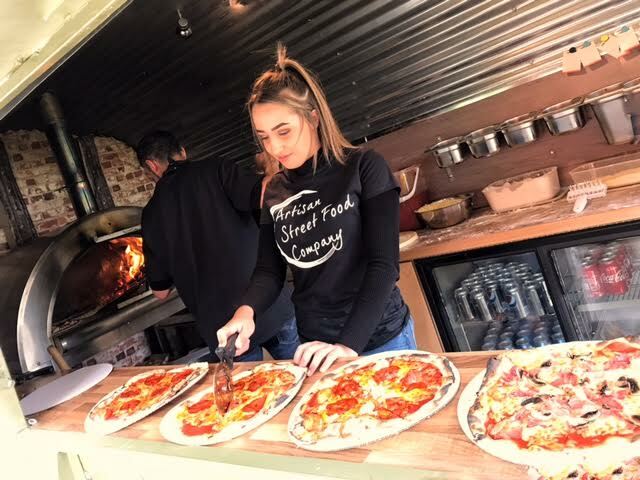 They are friendly fun and accommodating and have the highest standards when making what they believe is the perfect pizza! 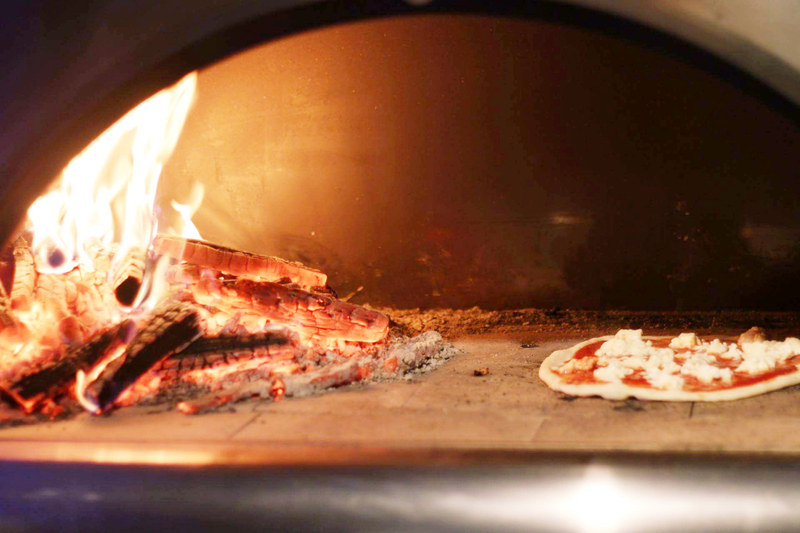 The roaring wood fired oven is at eye level so guests experience the theatre and aroma of their favourite pizzas cooking. Their carbon footprint is small and they cater for vegans vegetarians and gluten-free diets as well as full meat eaters. 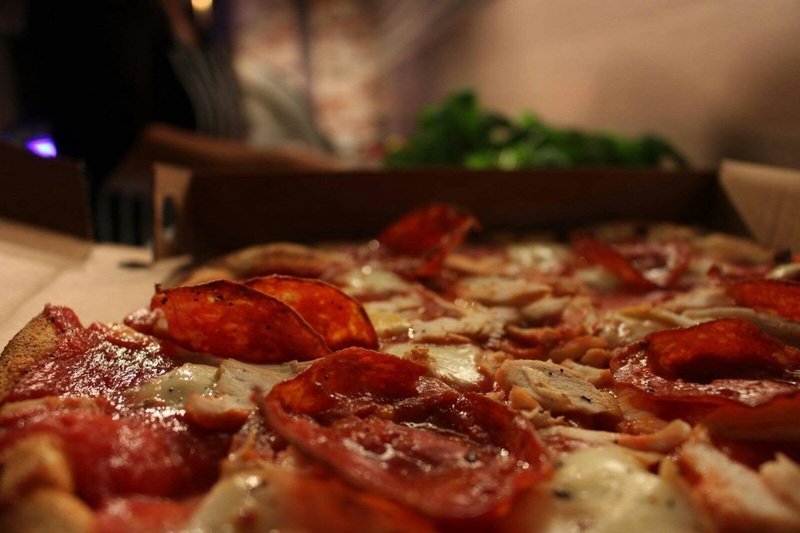 They will happily tailor our menus to your requirements as well as their standard classics. 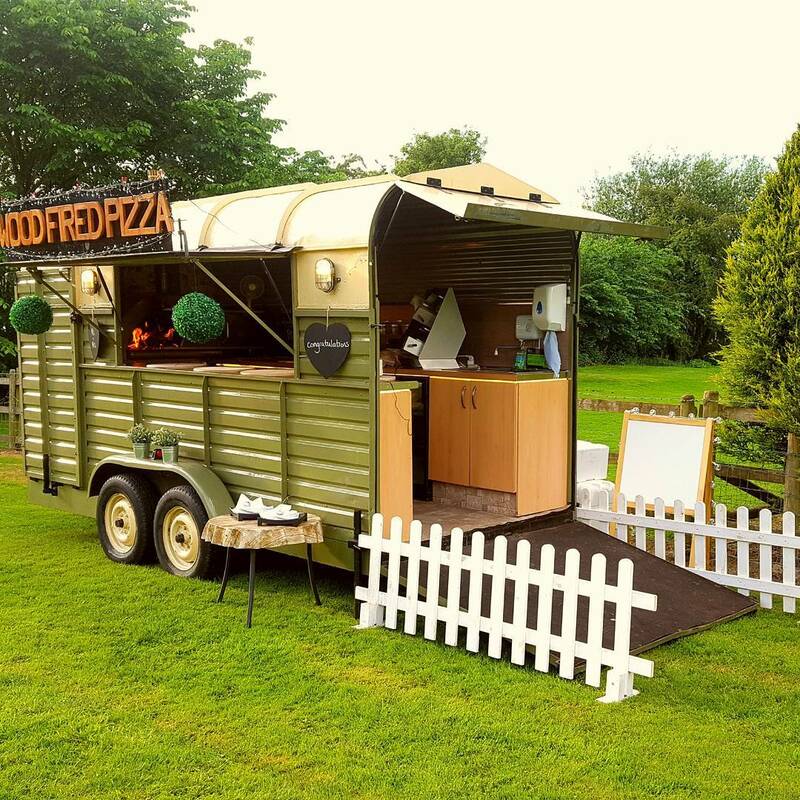 Book them for your event here on Feast It!